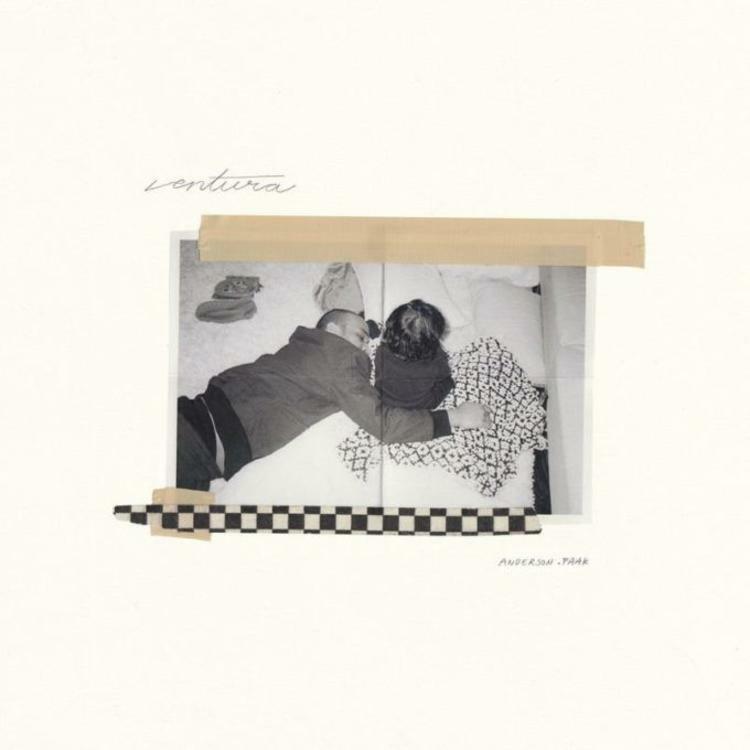 Home>New Songs>Anderson .Paak Songs> Anderson .Paak Links With The Legendary Smokey Robinson For "Make It Better"
Smokey Robinson is an absolute legend. The Motown icon hasn't been as musically active as in past years but his appearance on Anderson .Paak's upcoming album will mark some new memories from Smokey. Ironically, that's exactly what .Paak's new song with the legend is all about. "Make It Better" has just been released as Zane Lowe's World Record on Beats 1 Radio and in the soulful jam, the two singers ask their lovers if they want to make new memories together, remaining a unit and making things "better." Every relationship goes through its rough patches. That's what .Paak is talking about here, noting that it's easier to walk away than to look for what can be positive. He recalls all of the fond times he had with his partner, asking why they've drifted apart. In the hook, the Californian suggests they patch things up, meeting at the hotel-motel and trying something new so that they can spice up their bond, making new memories as a couple. Smokey Robinson adds his touch to the track, laying down some smoothness over an already groovy instrumental. Ventura is scheduled for release on April 12. Watch the video for "Make It Better" below and let us know your thoughts on this collaboration. Money Man Drops Off "The Realist Sh*t I Never Wrote"
SONGS Anderson .Paak Links With The Legendary Smokey Robinson For "Make It Better"